My name is Rosa D'Agostino and Firulì Firulà is the brand of artisan clothing I created. Firulì Firulà is based in Milan and the production is entirely made in Italy. Garments are proposed in small collections; a part of them is released as unique edition. Each piece is an handmade creation, coming from finest fabrics and materials carefully selected. Firulì Firulà style is appreciated for its exquisite minimal-chic design with an intemporel imprinting. 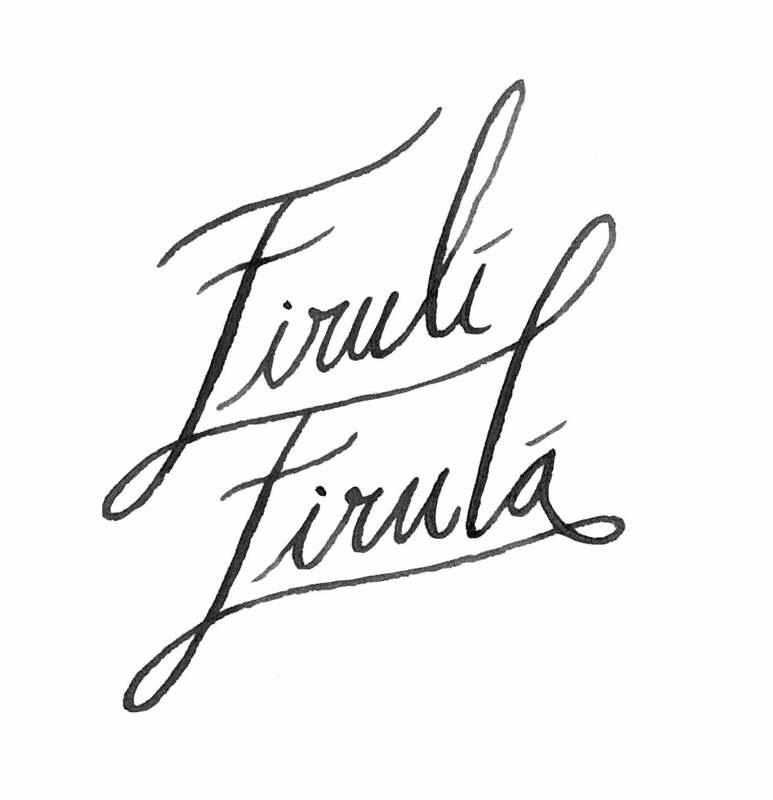 Firulì Firulà is a registered trademark.